1. 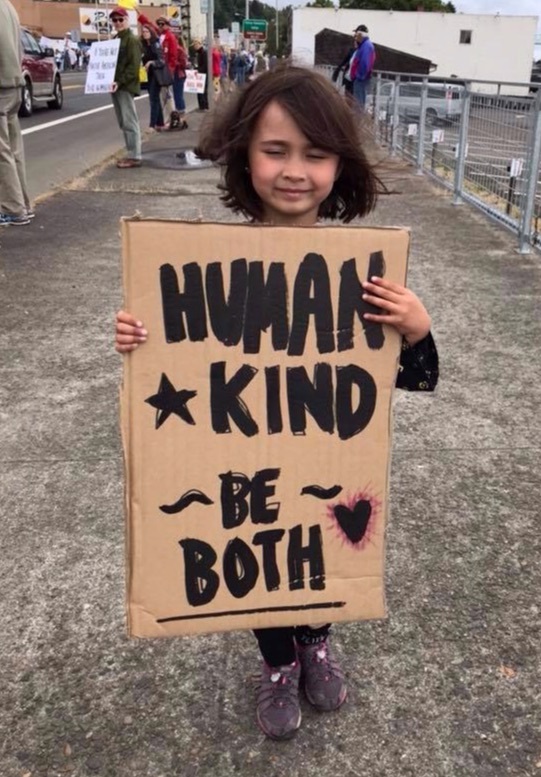 Reject trump’s racism and white supremacy by revoking the Muslim ban and overriding trump’s veto to revoke the national emergency for wall funding. The action will be posted 6AM Tuesday March 19. The link is indivisibleOR.org/actions. 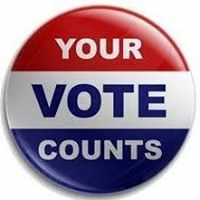 Updates about Oregon legislation are posted on INCO's Vote the Future website. We need to keep up the pressure on our legislators for the Clean Energy Jobs Bill (CEJ) HB 2020! We know our opponents have deep pockets, so we have to make sure our voices are heard in the legislature. How do we do it? Simple. Sign up for Monday Call-Ins for Climate. Each Monday through April 1. Renew Oregon is asking that we call our legislators. It is super easy. Just link here to Renew and then click the RSVP. For those Mondays Renew will provide you a script with key benefits of CEJ HB 2020 and all you have to do is make the call. 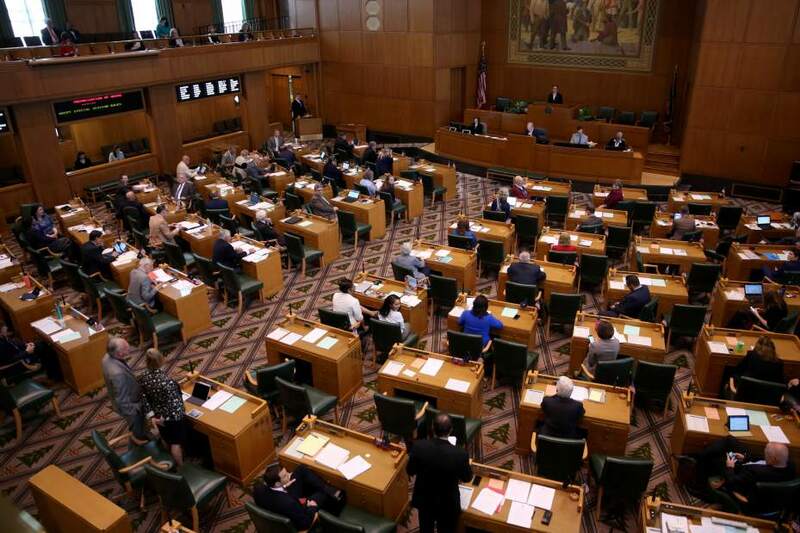 Contact State Senator Betsy Johnson at 503-986-1716 or at Sen.BetsyJohnson@oregonlegislature.gov TODAY to urge her support for the National Popular Vote (NPV) bill. When enough states join this compact, their electoral votes would go to the Presidential candidate who receives the most popular votes in all 50 states and the District of Columbia. State Representative Tiffiny Mitchell is a long-time supporter of NPV. 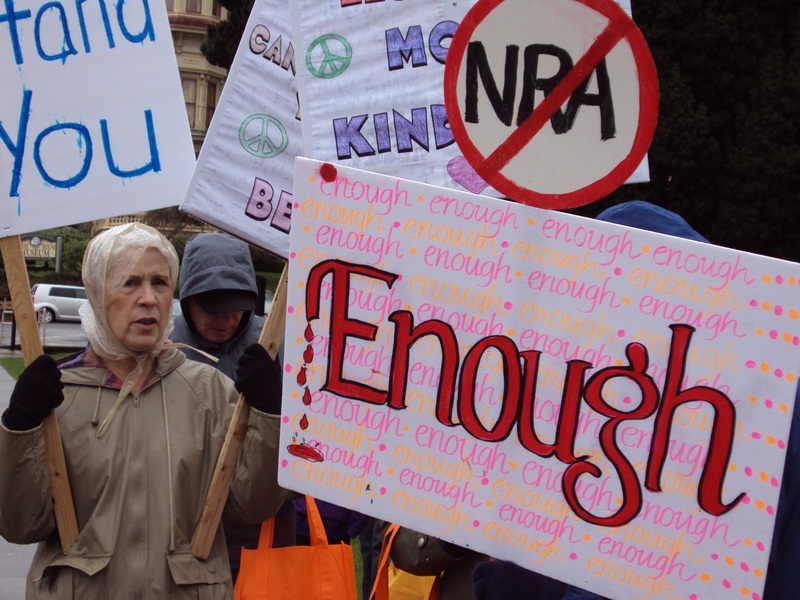 Contact your state legislators if you want popular gun safety laws in Oregon. SB (Senate Bill) 275 and HB (House Bill) 2505 would require that that guns be safely secured. HB 2251 was introduced by Governor Kate Brown to require common-sense limits on gun ownership. After consulting with Mom's Demand Action and reviewing these bills, INCO'S Advocacy Team has endorsed these bills. Contact info is here. 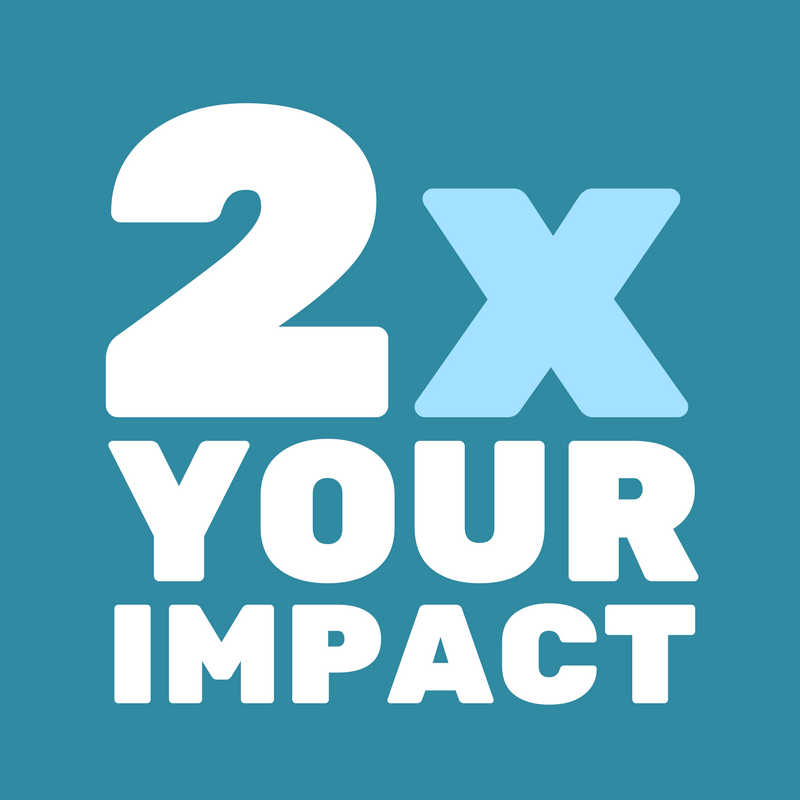 Speak up for favorite causes in person with your state legislators. For details, contact organizations or search for the bills online. Tuesday, March 26, HB 2015 - Equal Access to Roads Act - Causa and SEIU; 9 AM, Oregon State Capital. 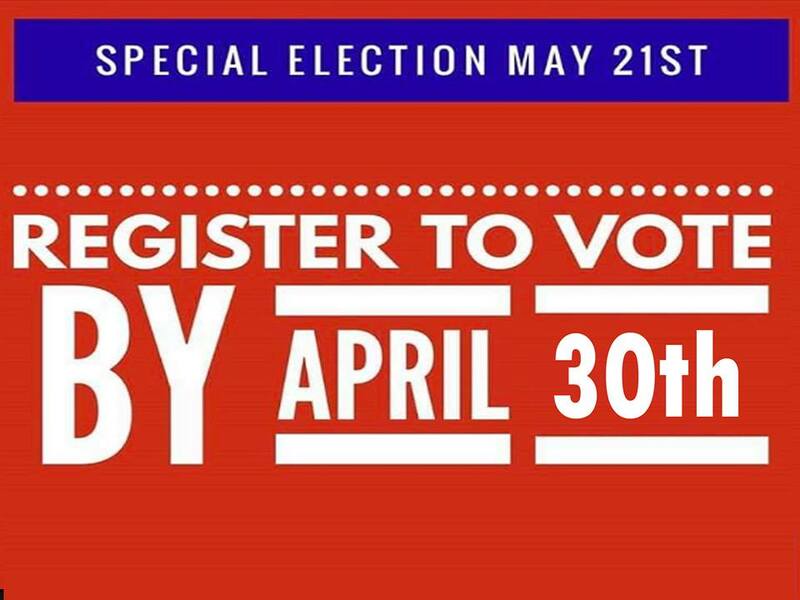 Register in advance All Oregonians need to get to work, school, or see loved ones. Providing every Oregonian with the opportunity for a driver’s license makes our streets safer and helps grow our economy. 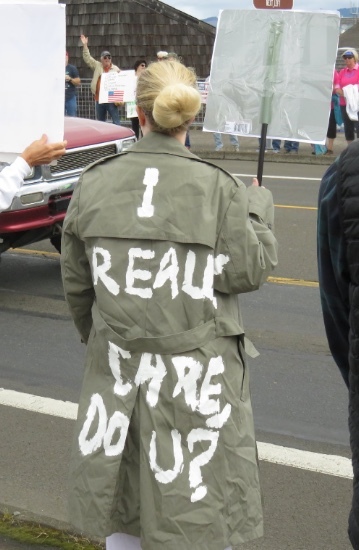 Monday, April 1, SB 770 - Health Care for All Oregon; Everybody in, nobody out! Please register in advance. Monday, April 8th, Interfaith Movement for Immigrant Justice, the Interfaith Movement for Immigrant Justice's first-ever Advocacy Day in Salem. 8 am - 4 pm. Register in advance. 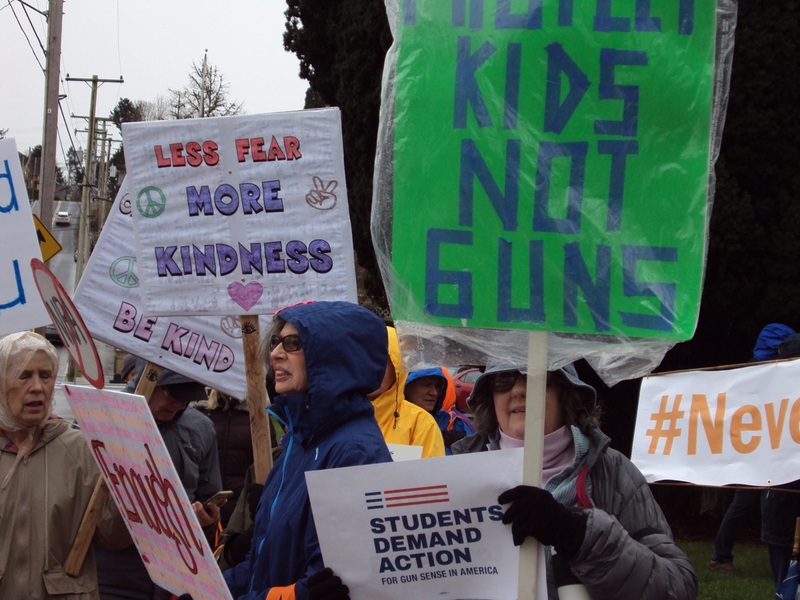 Working with local students, INCO hosted the Rally for Our Lives in Astoria in March, 2018, following the school shooting in Parkland, Florida. Check out what INCO members are telling Indivisible national about campaigns, candidates, and 2020. Thanks to Deb Vanasse for the graphics and reports of the results. Wednesday, March 20 - INCO Book Club, 6:30 pm, Astoria; discussing The Square and the Tower: Networks & Power from the Freemasons to Facebook, Niall Ferguson, Penguin Random House, 2018. Email cebeady@outlook.comfor address. Thursday, April 4 - INCO Table at Ales & Ideas, 7 pm, Lovell Showroom, 426 14th Street, Astoria. Doors open at 6 pm. Food and drink available for purchase. INCO t-shirts and In Our America yard signs available for purchase. The topic is sustainable architecture. Saturday, April 6 - Astoria Community Group monthly meeting, NEW TIME AND LOCATION: 10 a.m., WineKraft, on the Riverwalk at the foot of 10th. Thanks to WineKraft for hosting us in this room large enough to hold all of us! With a gorgeous view, too.